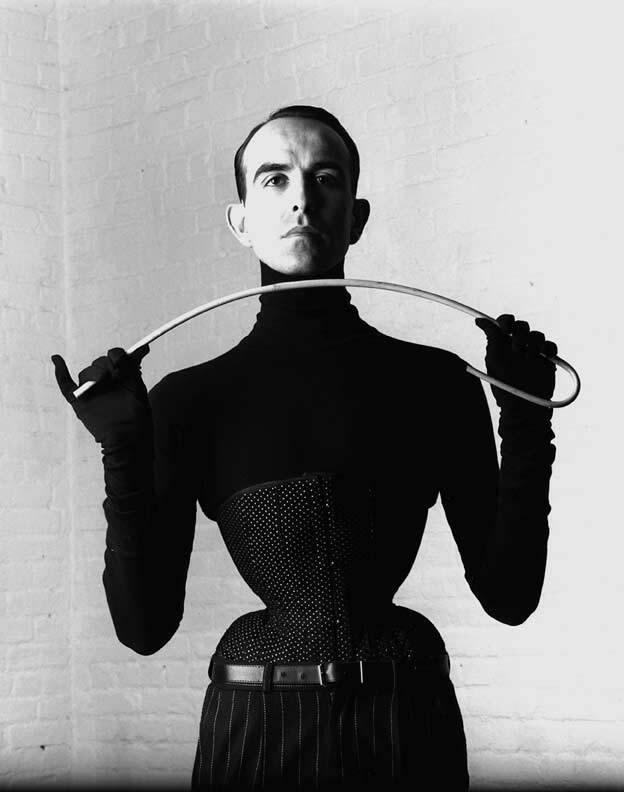 A post on waist cinchers, the latex/stretchy kind as I’ve been asked about them so much. I haven’t worn them so I asked someone who has. Disclaimer: These are not real corsets! This is a real corset, worn by a real corset maker – Mr Pearl. (Rant over). Waist training may be a helpful and noticeable portion of an entire diet as well as a physical fitness regime, and what it is able to do is compress the waist, it does work. But that’s waist training with a proper corset. Waist cinchers and midsection training are a hot issue nowadays. Most waist cinchers are constructed of thick latex, or occasionally nylon. Cinchers are made specifically to work with waist training, which indicates they’ve a distinct, tighter fit, encourage perspiration, and are designed that you be in a position to wear them all day as well as exercise in them. What actually makes waist cinchers distinct is they might be used for waist training. So that’s sort of how waist training with a latex trainer is supposed to work, when you push the body fat in the same shape daily, it finally starts to remain there. Waist cinchers do also assist you to shed weight, but for slightly numerous reasons than they change your form. The way waist cinchers assist you to shed weight permanently is simply by restricting your stomach. The point of the waist cincher is that it tight, and it is not going to be comfortable in the beginning, however it will never cause you pain or allow it to be almost impossible to breathe. Views are split on whether it’s a wise idea of wearing a waist cincher while you work out. It has a tendency to run small and is somewhat shorter than some cinchers, so whether you have an extended waist it couldn’t function as most intelligent choice, and you would wish to be certain to get the best size While it’s intended for exercise, it is also quite a stiff alternative-it’ll get results, but is not for the faint of center and will involve some suffering. A latex trainer does have the advantage of being one of the much more comfortable waist cinchers out there. There’s unfortunately no way to target what fat your body loses, but waist training is an effective way to at least reduce the appearance of fat around your middle. On the one hand, they make you look slimmer while you’re wearing them the same way a corset does–they redistribute your body fat by compressing it and moving it around. Because they’re made of stiff material, they also keep your back straight and improve your posture, which can make your silhouette look slimmer as well. But what really makes waist cinchers different is that they can be used for waist training. One thing it can help with in a more permanent way, though, is reshaping your belly after pregnancy. If your waist shape isn’t so much a genetic fat distribution issue and is instead because your abs got all stretched out during pregnancy, a corset or shaper can actually help a lot (together with lots of core exercises) toward getting them to stay put back where they were.